More great interviews with Daniel Dimicale 3 Audio CD's filled with powerful informaqtion to help you get to 6A and beyond. 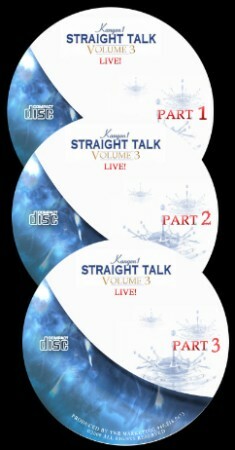 This special edition of Straight Talk Vol 3 was shot LIVE at Enagic headquarters. Join Daniel Dimacale and 12 top 6A's for a powerful question and answer session. NEW!! DVD I'LL DRINK TO THAT"